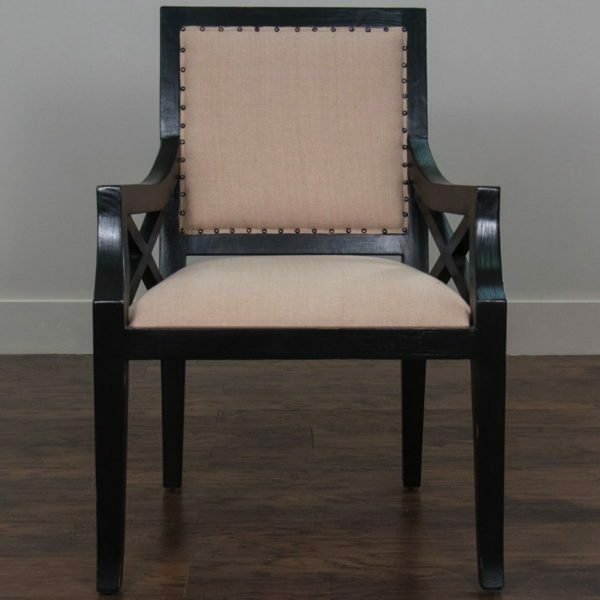 Tags: arm chair, beige, black wood, Chair, dining chair, nail head, nail head trim, upholstered chair. 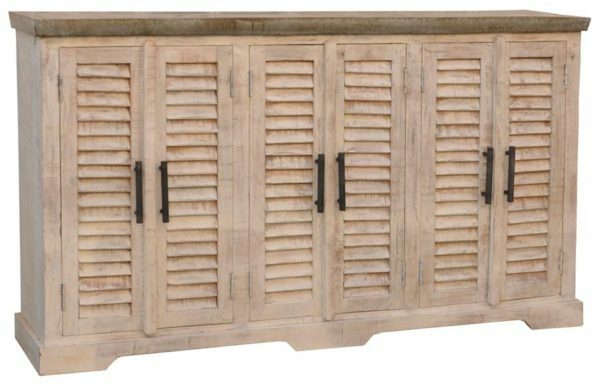 Tags: beige, cabinet, eclectic, ecru, louver, sideboard, storage, unit. 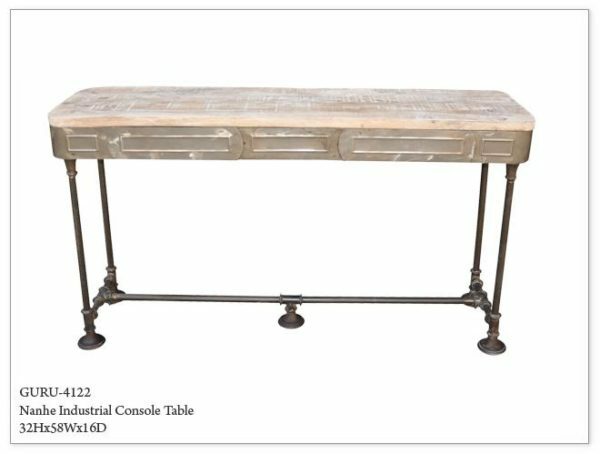 Tags: beige, Console Table, industrial, metal, Modern, white. 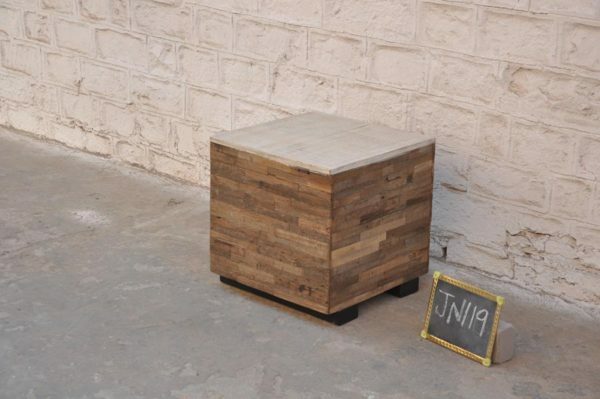 Tags: beige, brown, lamp table, multi-toned, side table, square, table, tan.